When a severe migraine headache comes on it seems the rest of the world ceases to exist. The only minimal comfort is a dark room that is absolutely quite for dozens of lost hours. 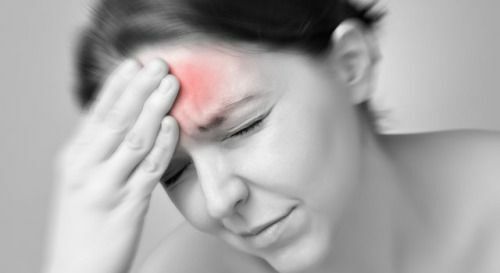 A number of Airdrie and Southern Alberta residents suffer from migraine headaches every day. Learn the facts about headaches and how this may help understand your pain. The remedy for migraine headaches eludes most people possible even with years of suffering. Many people experience headaches that they will call a migraine but the fact is that a true migraine sticks to some exact criteria. 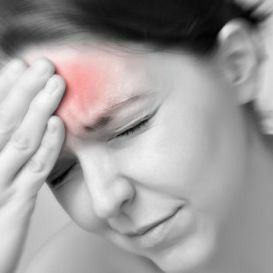 A migraine is an incapacitating condition that is characterized by a throbbing headache, which occurs in episodes that lasts from several hours to three days and affects more women than men. The migraine aura is a time period before a full blow headache appears where about 20% of migraine sufferers may experience a warning sign that the headache is coming, such as blurry vision, seeing spots, strange light, unpleasant smell and or confusing thoughts. In order for someone to be considered a “migraine sufferer” they must have at least five separate episodes that last for the prescribed time frames already mentioned. The headache must also have at least two of the following characteristics: Pulsating pain, unilateral location, nausea, visual or auditory sensitivity and aggravation to physical exertion. A migraine headache is vascular in nature where the aura is when the blood vessels shrink (vasoconstriction) and person experiences symptoms as previously described. After the aura the full blown headache comes on where the blood vessels enlarge (vasodilation) in the head that causes the throbbing part of the headache. The medical treatment is a variety of drugs that usually try to unsuccessfully kill the pain but does not address the real cause of the condition. The main cause of migraines is a misalignment of the upper cervical spine which interferes with the normal nerve function that controls the bodies blood vessels, dilation and constriction. The subluxation also affects the bodies tone, when tone is unbalanced the body runs in a state of stress leading the changes in vasculature as described earlier in the beginning stages and then full blown migraine headaches. When seeking care from an Airdrie Chiropractic clinic such as Atlas Family Chiropractic, a complete history, evaluation, neurological scans and any necessary digital x-rays will be performed to get to the root cause of the problem. Specific neurological corrective chiropractic consists of very gentle adjustments where there is no twisting or cracking. The specific adjustment addresses the subluxation, restoring optimal nerve function, balancing the bodies tone, restoring normal blood flow relieving the pressure and pain endured by migraine headaches sufferers. Care may also consist of relaxation techniques and postural exercises. 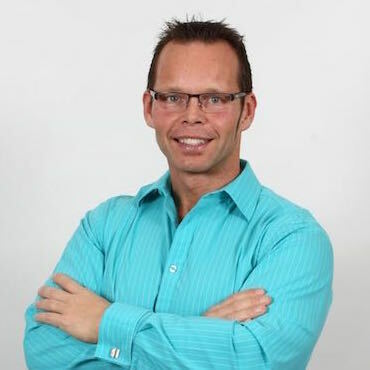 At Atlas Family Chiropractic Dr. Glen Johanson and our team are here to answer your questions and help, remember there is always hope to live an abundant healthy life with specific, scientific neurological corrective chiropractic. Please feel free to contact Atlas Family Chiropractic today and start living again!